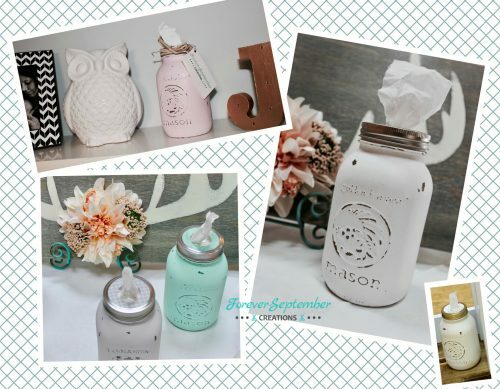 I own Forever September Creations, a local custom craftwork and decorations business. 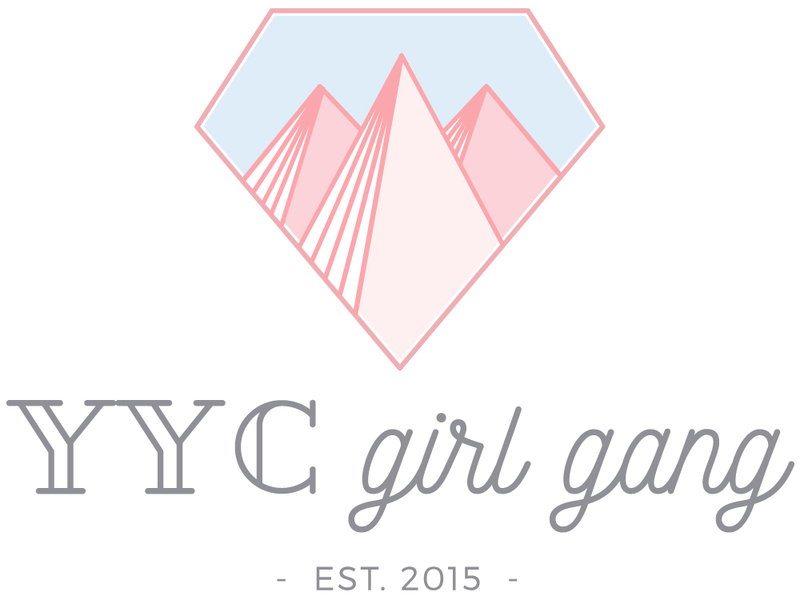 I specialize in custom pieces for your home, decorations for your special event, personalized gifts and apparel and DIY nights for you and your group of gal pals. I craft ideas into reality and I love what I do! 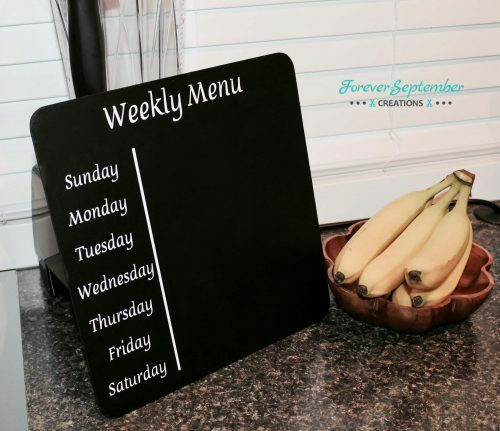 I started Forever September Creations because I found that I wasn’t able to buy the things I was looking for to personalize and decorate my home and events. I had to create the things I wish existed and I discovered that I wasn’t the only one. 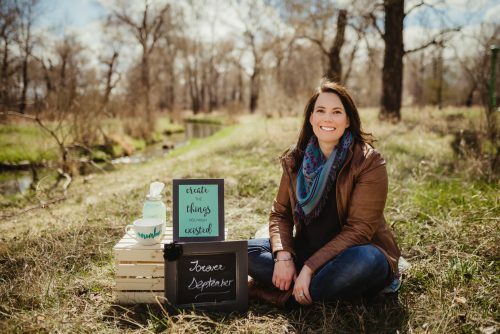 My clients are also looking for things that don’t exist, or maybe they do exist but they want them a little bit different or personalized in a special way. My clients inspire my work as I spend most of my time creating the things they need for their spaces and events. They send me their ideas and I bring them to life. I’m also inspired when I visit independently owned gift shops and see what other creators are making. 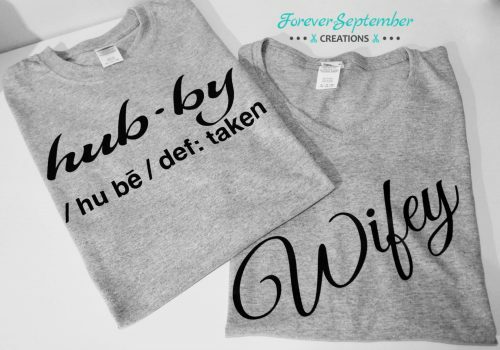 Pinterest, of course has some great ideas too! I think it would be the bees knees if one day I could have a little spot of my own; a store front with some studio space that guests could come (perhaps with a group of their best gal pals) and take DIY workshops and craft their own ideas into reality! Currently Facebook is my favourite platform. My business page allows me to upload images of pieces I’ve created. I can run contests, and even “go live” with how to videos or behind the scene videos of what I do. Facebook groups allow me to connect with my target market and let them know I can make what they need. It’s also wonderful for finding suppliers for all the “crafty” items I need to run my business! I take a step back and focus on being present with my daughter who reminds me that no matter what happens with my business, she will always be there to help me slow down, be present and see the world through a child’s eye. And sometimes just “sleeping on it” brings you the clarity you need the next day! I’ve had braces not once, but twice in my life. I’ve had orthodontics work for most of my junior high and high school days and to this day I still have a retainer bar on my lower teeth. I would be able to teleport so I could be anywhere I needed to be in an instant!